Our company is one of the well known supplier of Eveready Rechargeable Fan. We are one of the emerging supplier of Eveready Rechargeable Fan. We are one of the leading supplier of Eveready Rechargeable Fan. Our company is one of the leading supplier of Eveready Rechargeable Fan. 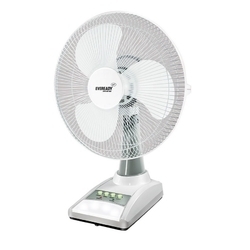 Our company is able to supply a wide range of Eveready Rechargeable Fan. We are offering to our clients Eveready Rechargeable Fan. Our company is one of the emerging supplier of Eveready Rechargeable Fan.